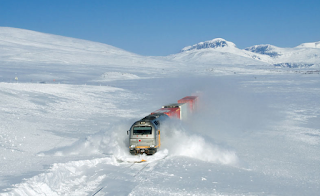 Japan has something of a fondness for its rail network. For many, the stations are an essential part of the daily commute with the famous images of the attendant, resplendent in white linen gloves, packing every last soul they can into a carriage. And then a few more just for good measure. 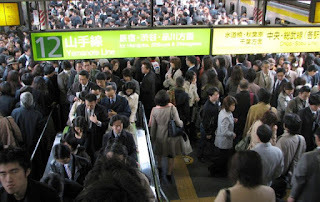 And without the trains Tokyo would be either a ghost town or an exercise in gridlock of Biblical proportions. No one comes in, and no one goes out, without the trains. 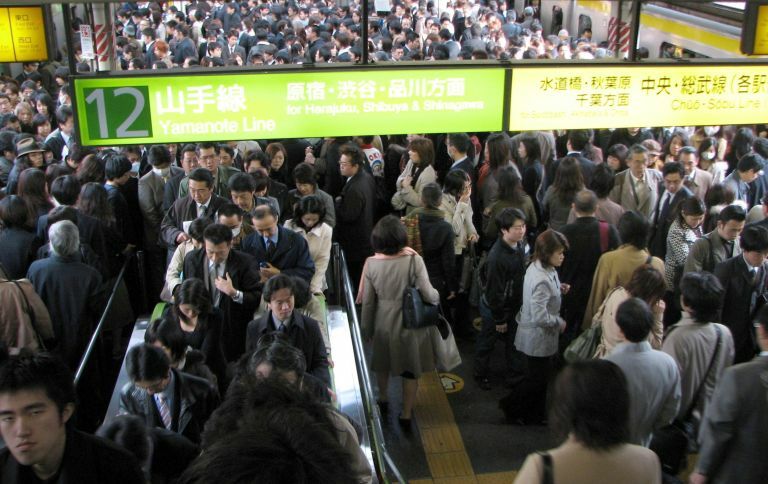 And as a result, forty-four of the world's fifty busiest stations can be found in Japan with the king of them all, Shinjuku seeing some 3.6 million commuters pass through its entry gates every single day. Allow me to put that in context, if the entire 64 million headcount of the UK were to use Shinjuku Station over any given three week period, that would actually be below regular daily capacity. They'd need to do it in eighteen days flat to provide today's typical experience. However the opposite is also true. 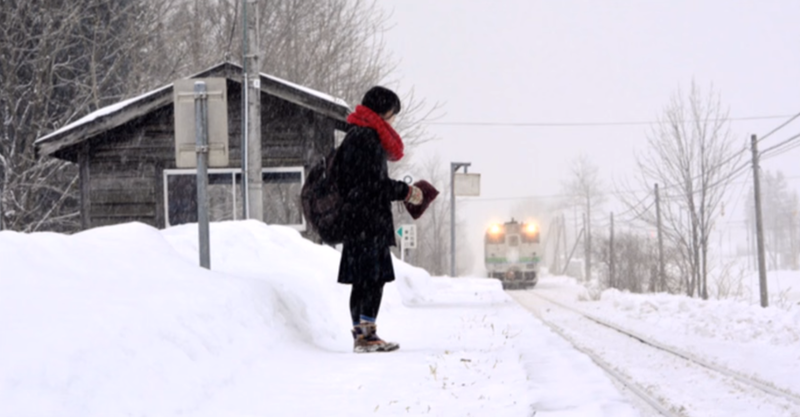 In 2013 on the snowy northern island of Hokkaido, the under-loved station of Kyu-Shirataki was scheduled for closure along with the local line. That was until the parents of Kana Harada appealed to the railway that the train was the only way their daughter could journey to school each day. The train faced the severe weather each day on it's journey and, although Kana was the only regular passenger, they kept the lonely station open for another three years. And when she graduated high school on 25 March 2016, the station closed its platform for the last time. 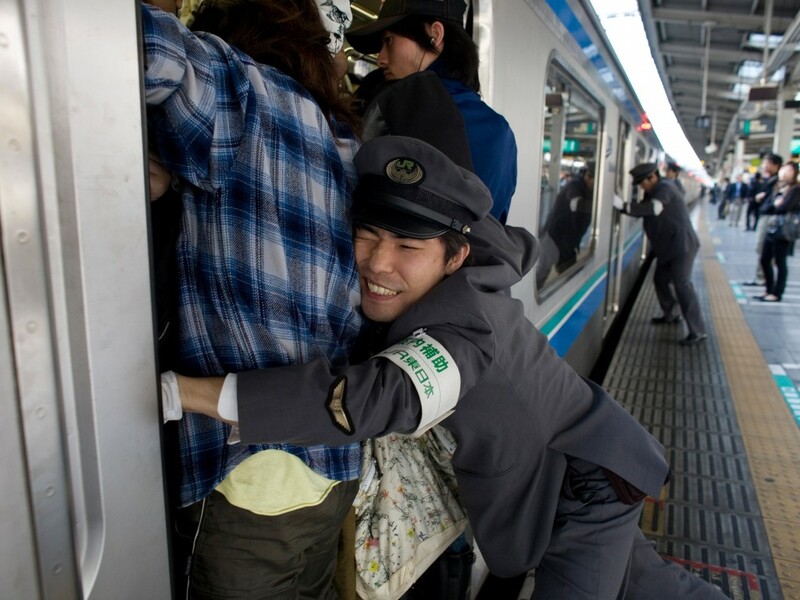 Trains are important in Japan.